In general, Japanese roasted teas work very well with food such as shellfish, pan-fried salmon and smoked fish, as well as desserts with red fruit or praline. They are also ideal at the end of a meal, even for coffee-lovers who appreciate their roasted aromas. Here, Shiraore Kuki Hojicha stands up well to a Pont-l’Evêque. 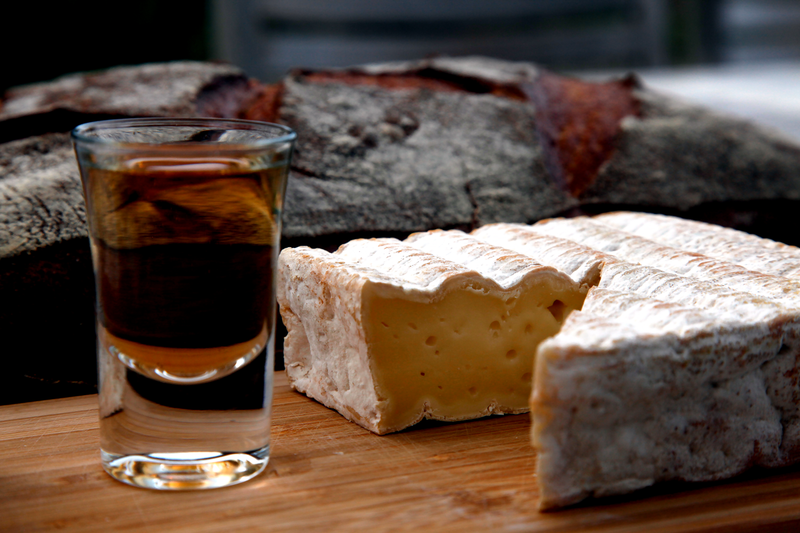 On contact with the cheese, it develops woody, burnt aromas as well as notes of cooked fruit. It’s a great combination. The tea was infused for an hour in room-temperature water. It can then be kept in the fridge for 24 hours.